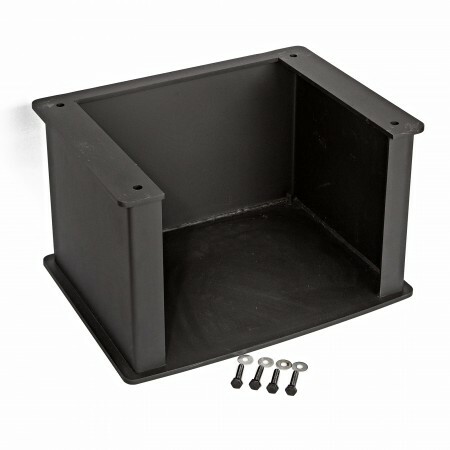 This heavy duty stand is made from thick steel and finished in heat resistant matt black. 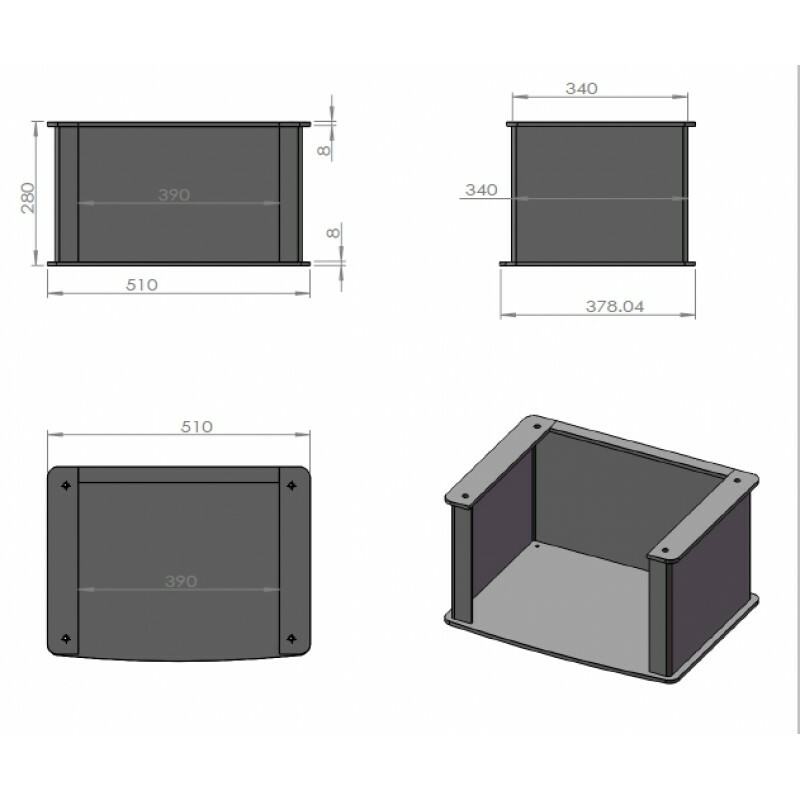 Perfect for adding extra height to the 10kw Curve stoves, also allowing you to stack fuel as a feature under the fire. 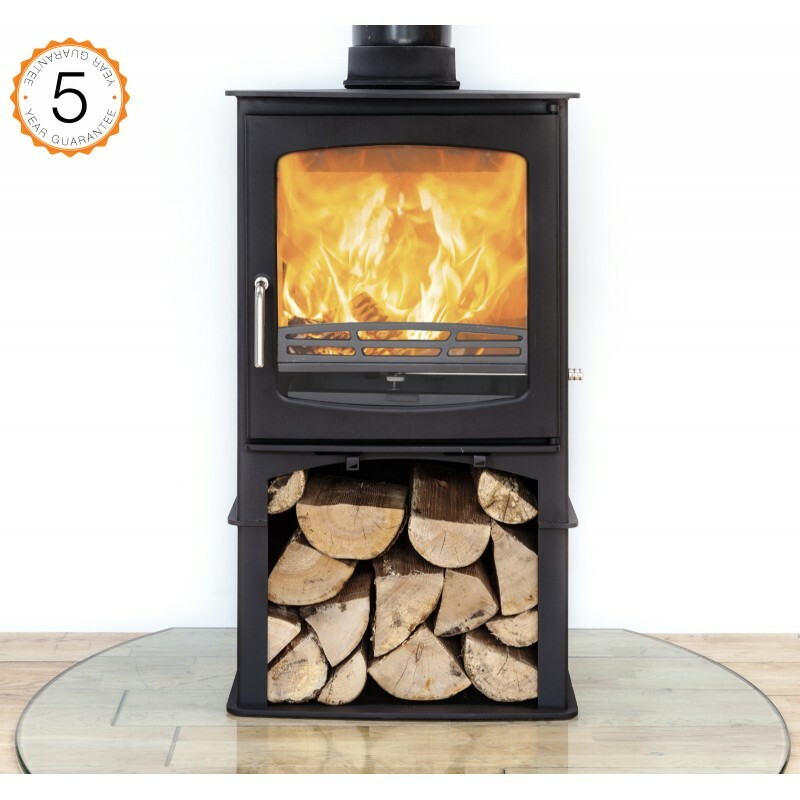 Please note that this is the price for delivery of Purefire Stove Stand (Bench) - For Purefire 10kw Curve only. The final amount might change depending on the contents of your shopping bag when you check out.